Trust your project to the experts who have been renovating your neighbors’ homes for more than 15 years. You’ll find us right here in East Dallas — and you’ll find you’re in good company. Licensed as a Certified Remodeler through the National Association of the Remodeling Industry (NARI), a Certified Graduate Remodeler, a Certified Aging-in-Place Specialist, a Certified Green Professional through the National Association of Home Builders (NAHB), and with nearly 25 years of building and remodeling homes, Darin brings his knowledge and experience to each and every project. 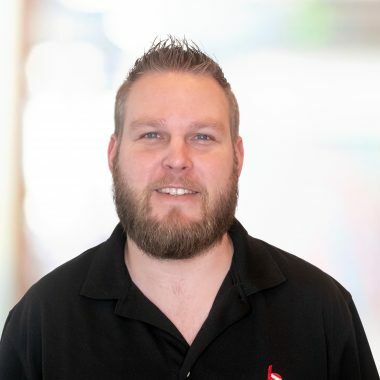 With a focus on classic, high-quality construction and daily customer communication, he leads his staff to deliver projects on time, per contract and with guaranteed lasting value. 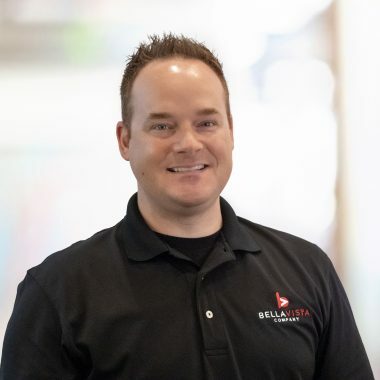 Darin has a passion for remodeling that led him to co-found Bella Vista Company with Lance Tyler and this drive to succeed is manifested in the excellent work that his company produces. 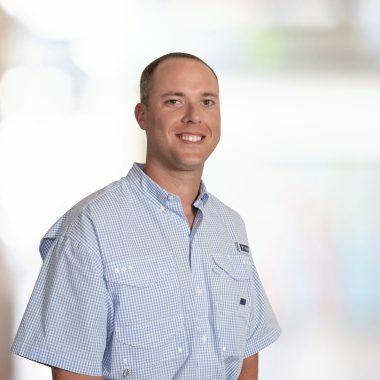 Leading the construction team to deliver our clients their newly designed home, Casey utilizes his background in management to keep the projects on track from start to finish. 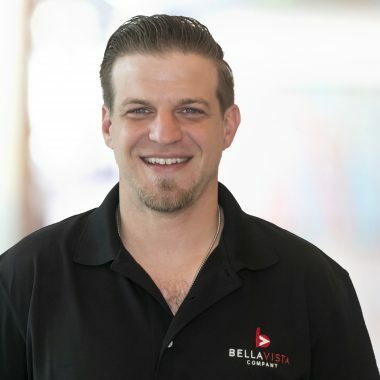 From customer relations to assisting the project managers, his job is to make sure the project scope is accurate and understood by both the client and Bella Vista, in order to keep our relationships running smoothly. Casey received his bachelor’s degree from Sam Houston State University. 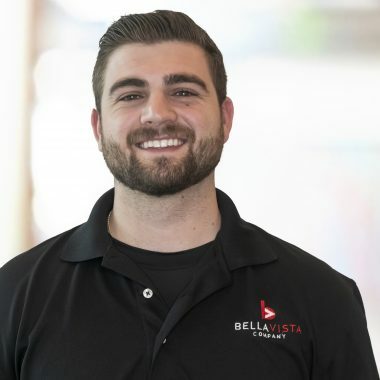 Before joining Bella Vista Company, Casey served in many customer service capacities, including managing the facilities department at Howard Payne University and owning a business. 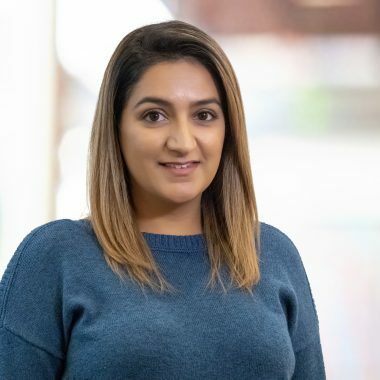 Working with customers from the initial visit through project completion, Sara uses her experience in architectural work and construction to bring a project from the client’s concept to fruition. 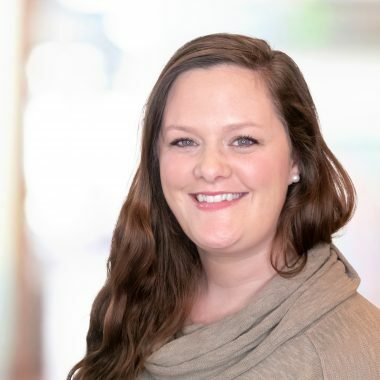 Sara not only collaborates with clients to develop costs and scope, but also leads our team to deliver the clients their home. 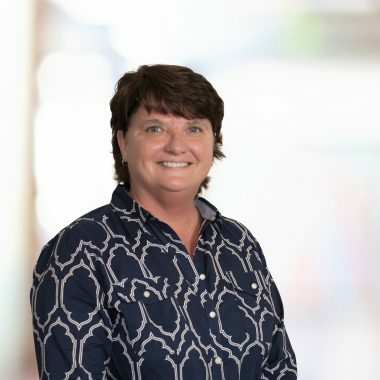 With a Bachelor of Science in Architecture from Texas Tech University and many years working in the fields of architecture and construction, she brings experience and knowledge to every project. 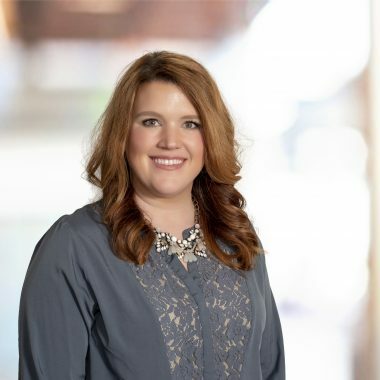 Before joining Bella Vista Company, Sara served as the assistant vice president of facilities and planning for Howard Payne University, and has enjoyed the transition from commercial facilities to residential construction. 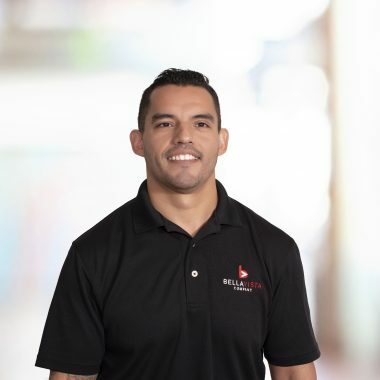 As the co-founder of Bella Vista Company, Lance was instrumental in seeing his dream of having a construction company specializing in East Dallas homes come true. 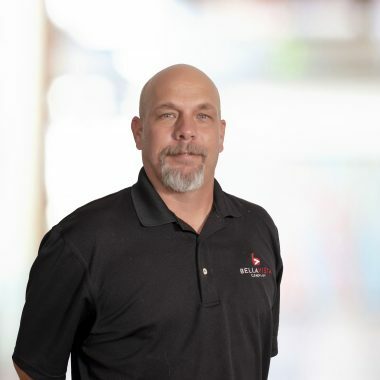 With his extensive knowledge of local design and building standards, Lance is a problem solver by nature and has been designing and building homes for nearly 20 years. The processes of deliberating, framing a concept and determining the best design solutions for each project’s individual challenges make construction exciting for Lance. 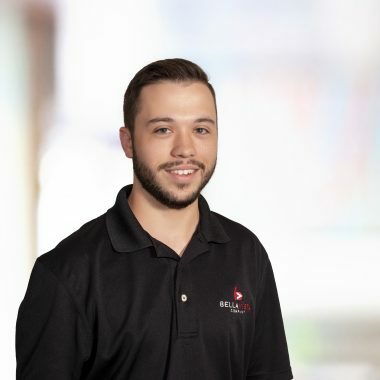 From design and contracting through to construction, he ensures each project is aligned with the client’s specific requests. 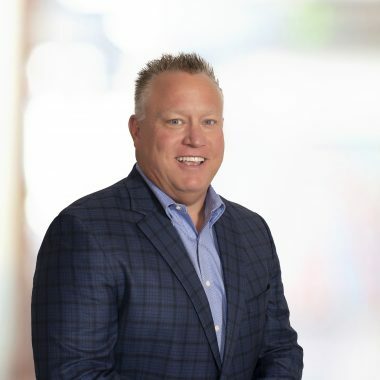 Lance believes passionately in what he does and where he works. 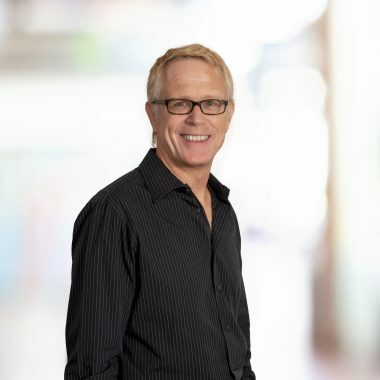 With more than 30 years in the design industry, Rob leads Bella Vista Company’s design and CAD production process. 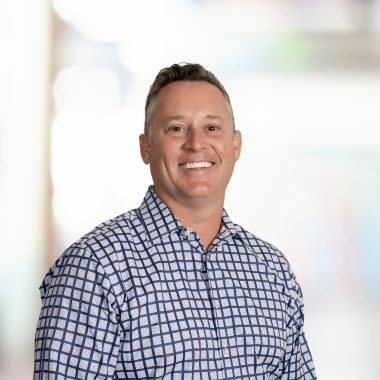 Groomed from an early age by his grandfather, his passion for design continued to grow as he earned a Bachelor of Architecture from Cal Poly San Luis Obispo in 1988. 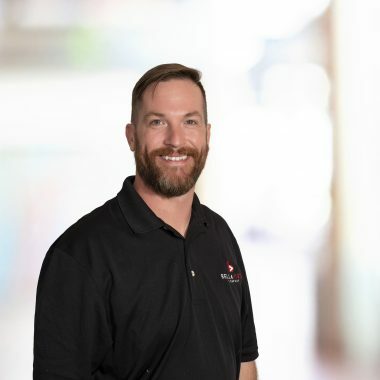 After years of experience, including apprenticing in San Francisco under the award-winning architect William Churchill and more than a decade of living and working in East Dallas, Rob looks forward to bringing his vision and style to your project. Brittany is an essential contact for you during your project. She will work with you to create your new build or remodel with the goal of creating the perfect function and flow. Brittany will look at your space and create multiple layout options to find the perfect solution. She also assists with programming, design concepts and construction documents. 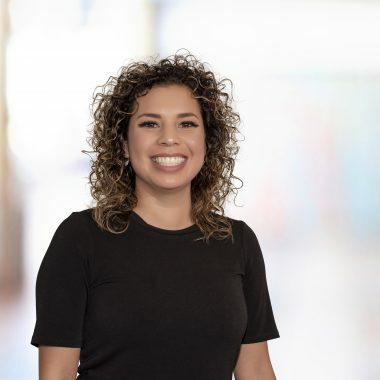 Her passion for design sparked at a young age, which led her to learn to marry the concepts of form, function and aesthetics while obtaining a Bachelor of Architecture degree and a minor in interior design from the University of Oklahoma. 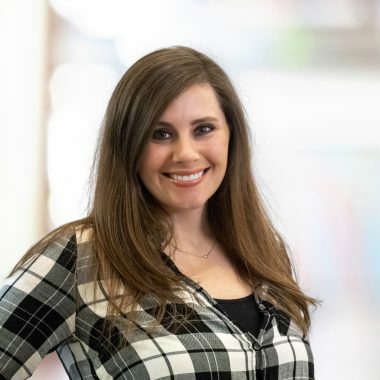 Jonni, who has always had a passion for drawing and design, graduated with a Bachelor of Science in Interior Design from the Art Institute of Indianapolis in 2014. She is a creative who uses the power of beautiful design to transform your daily life, and she has extensive knowledge in space planning, cabinet design and interior selections. Jonni continuously educates herself on design trends and brings innovative and fresh ideas to the design of your home. When she isn’t working, you’ll find her enjoying the great outdoors with her husband and Goldendoodle. Neomi comes to us from West Texas — Lubbock to be precise. 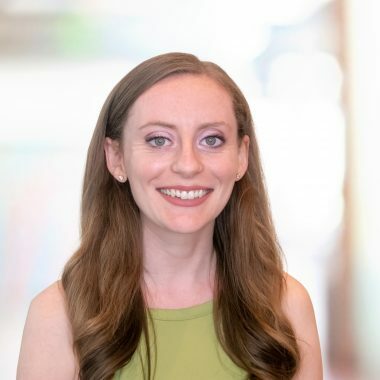 With close to six years of experience in the design market, her first interior design position was as a luxury sales & design consultant at PIRCH, NorthPark Mall, where she designed and facilitated client new-build and remodeling project material selections. Today, Neomi efficiently coordinates the moving pieces of your project and works hard to ensure that the execution of your design is correct and well organized. 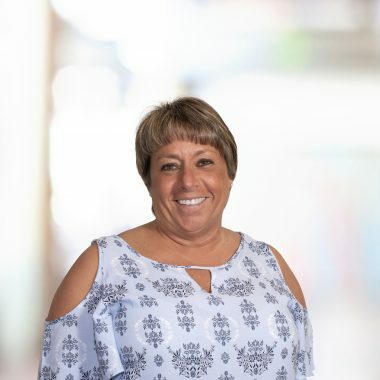 Her knowledge of both national and international appliance providers and plumbing, lighting and hardware selections is an invaluable resource for you. Over time, she has extended her expertise to include tile, countertop materials and cabinetry. In addition to bringing vast product knowledge to every project, her youthful approach to consulting with you makes the process fun.